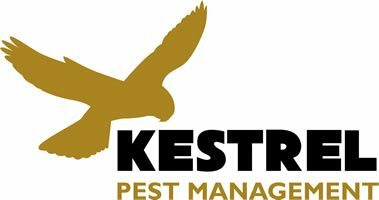 We offer a textile pest eradication service for your home and business. 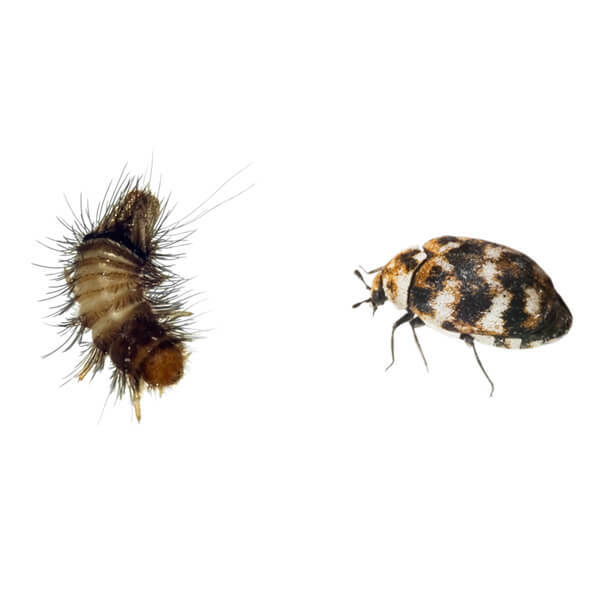 Textile insects are pests that specialise in eating the protein keratin, which is found in textiles originating from animal products such as wool, fur, silk, leather and feathers. In a natural environment, these insects are decomposers and they help breakdown carcasses. But when these insects find keratin in our carpets, clothes and furnishings, they can cause devastation. If you are unsure as to whether you have a textile insect infestation, then arrange an inspection with us. Our qualified expert will conduct a thorough property survey and make suggestions for treatment requirements. We will carry out a thorough survey of your property to identify the textile pest species, the level of infestation and extent of infestation. We will identify the cause of the infestation and make recommendations regarding textile disposal and cleaning. We will offer free advice on how to prevent future textile pest infestations. The variegated carpet beetle will infest woollen carpets, clothing, furs, stuffed specimens etc. As is typical with textile pests, it is the larvae that causes all the damage. The adults feed on pollen and nectar but the females lay their eggs on the larval food source which can be any textile that contains the protein keratin. Birds nests can be a source of infestation, where larvae will migrate into the house when the original food source is depleted. The larvae are covered in hairs and are called woolly bears. A thorough vacuuming of all infested areas is required before an insecticidal treatment is carried out. The common clothes moth and the case bearing clothes moth will infest any textile that is of animal origin such as clothes, carpets and fabrics. They are not attracted to the light and prefer darker areas such as under carpets and furniture where the humidity is also higher. The adults do not readily fly and can sometimes be seen scuttling around the larval food source. Females lay their eggs among suitable fibres and when the larvae hatch they will spin a tunnel, using silk and detritus, shaped like a mini cigarette. The larvae will emerge at night to feed from their tunnels and return through the day. They will pupate in the same location and the adults will emerge to complete the life cycle. A thorough vacuuming is required before an insecticidal treatment is carried out. There are pheromone baited traps that can be used to monitor for clothes moth. Have a problem with textile pests?